An underrated coaster with some great segments. The first launch out of the station gives you an idea of what's to come. Where to Sit on Cheetah Hunt: Front. Excitement: 8.5/10 It's got 3 launches, what's not exciting about that! 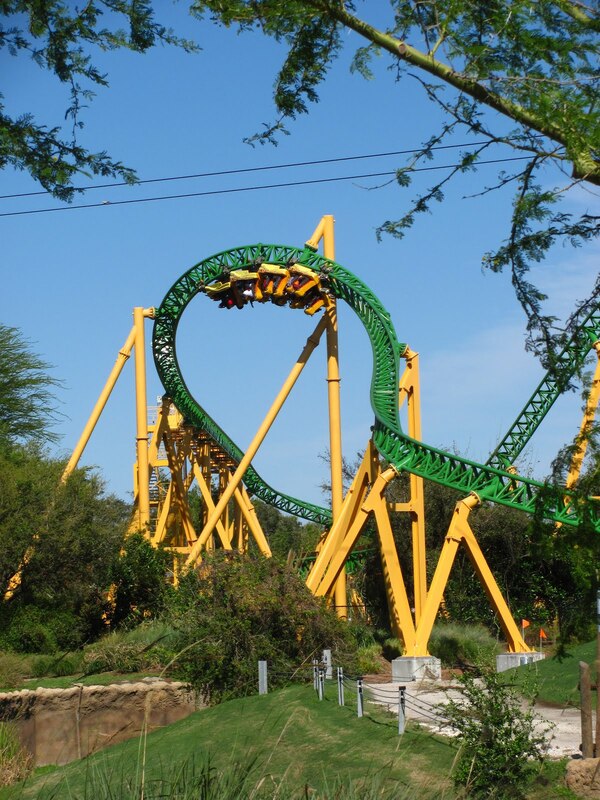 Cheetah Hunt is a family coaster with an inversion thrown in, but it's still not a ride that everyone will enjoy. The inversion might scare the little ones away, and the speed and launches of the ride might turn off a much older generation that feels it's too intense. It's not the craziest ride you'll ever go on, but it's fun. Multiple launches, elevation changes, and scenery along the path of the ride make for one awesome coaster. The river segment is one of the most enjoying sections of coaster ever! 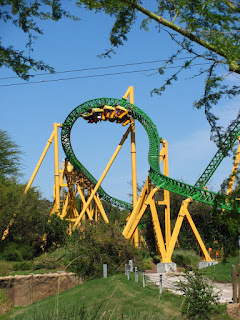 Pacing: 6.0/10 Cheetah Hunt has a weird pace compared to other coasters. The ride has slow moments, followed by fast moments, and so on. It mimics the short bursts of speed that a Cheetah would have in the wild while diving under bridges, near rivers, and under rocks. 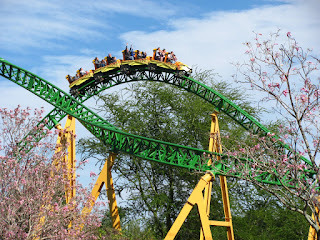 In a way, it tells a story along the way, Cheetah Hunt's pace is fun and works perfectly for this ride! The "tree" structure is a work of art. It's a nice rest before another fast-paced section of track. 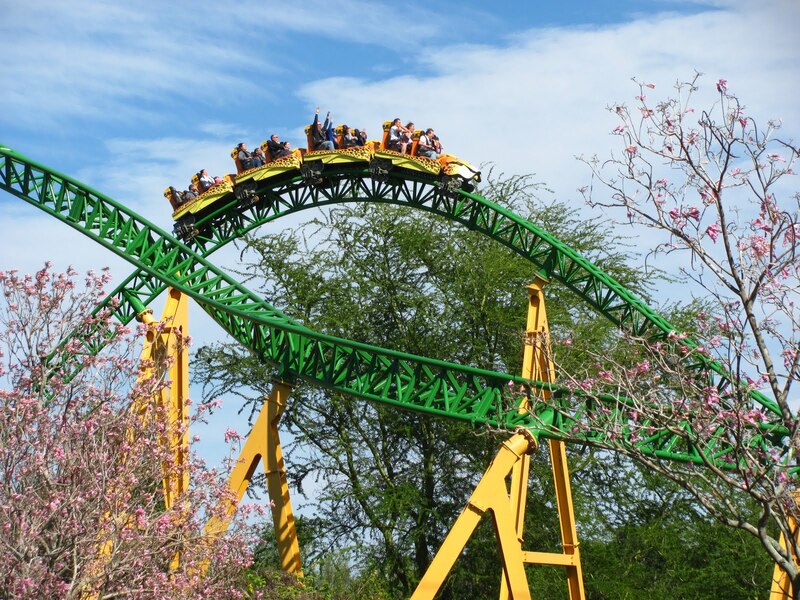 Technicals: 6.2/10 Cheetah Hunt is quite smooth, and the banking throughout the ride creates minimal lateral G-forces. It might be a little shaky for an older generation in a seat other than the front, but it's very smooth compared to older coasters. Not as smooth as the nearby Montu, but smoother than Kumba. An overexaggerated heartline roll is comfortable to go through. 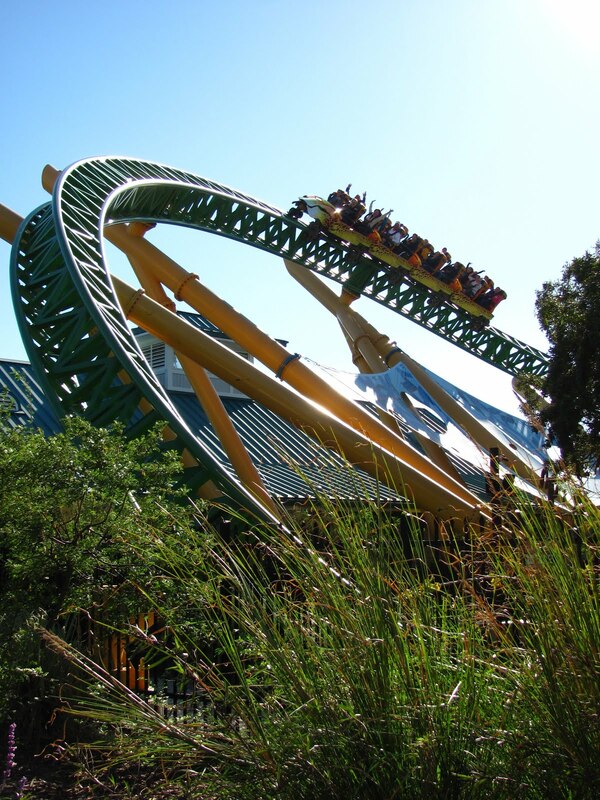 Theming: 5.5/10 Cheetah Hunt's surrounding area has some nice animal habitats, and the ride features a great low-to-the-ground section through the river and rockwork where the old "Rhino Rally" ride used to travel. It's above average for a coaster but could be better. The queue is average with some facts about the ride and cheetahs on signage during your wait. Uniqueness: 8.0/10 This ride is very unique and features a custom layout that works well with its surroundings. It doesn't do anything extremely different from other rides but is a coaster that you can re-ride over and over and continue to enjoy. The "tree" element is great for picture taking, and the ride does a good job of turning the flat-land of Florida into a terrain-filled coaster. 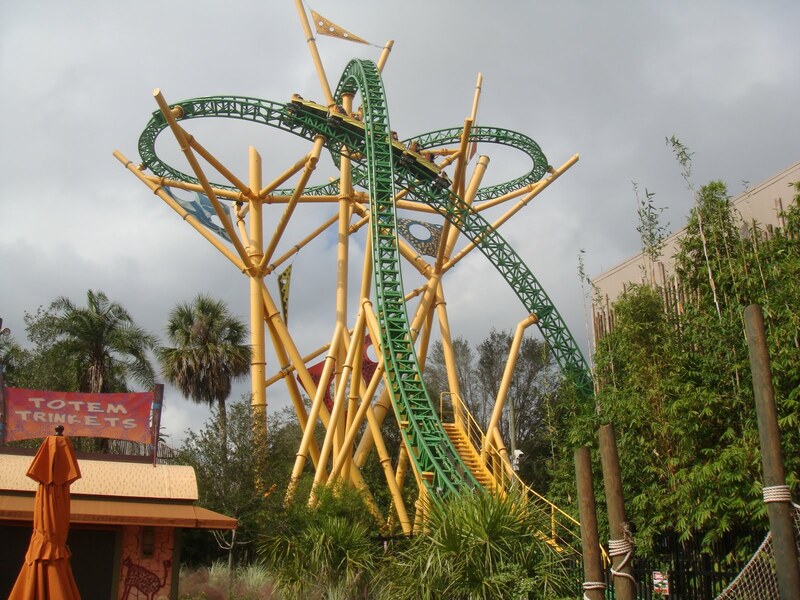 Cheetah Hunt has character. Placement: 85th percentile among all coasters. (Ranked in the top 15% of coasters worldwide.) Not as good as Goliath at Walibi Holland, better than New Texas Giant at Six Flags Over Texas.